Mohammad Youssef Abdulazeez had CDs of al-Awlaki's sermons, the officials said. Al-Awlaki was killed by an American drone strike in Yemen on 2011. 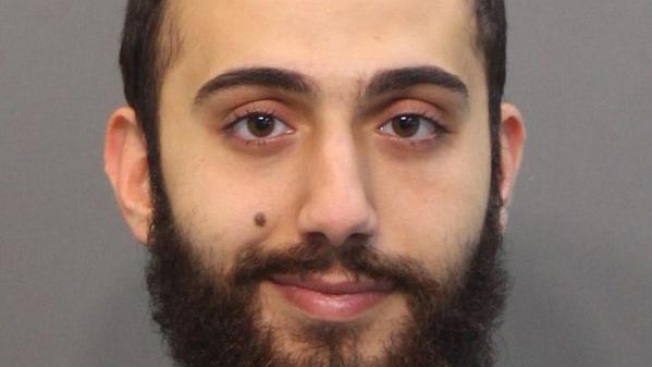 Abdulazeez's uncle is believed to be "radical" and officials are investigating his influence on Abdulazeez, the law enforcement official told NBC News. The gunman went to visit his uncle in Jordan from April to November 2014. The alleged shooter's family said Tuesday that the uncle is not radical as was described. They said the uncle, 40, is a naturalized U.S. citizen born in Kuwait, and is a business owner in Jordan who moved to that country in 2010 to help take care of his parents.